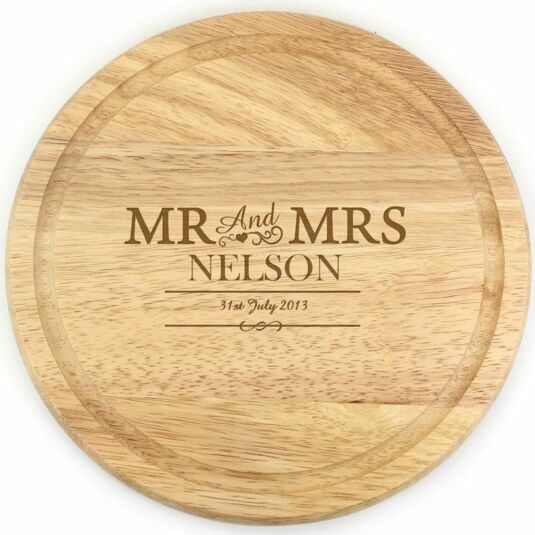 This circular wooden chopping board is the perfect gift for newlyweds, especially those who love to entertain! The board has a light grain and a shallow groove around the perimeter to prevent fluid from leaking onto the work surface. Add a surname, with a maximum of 15 characters, to appear below the fixed text. 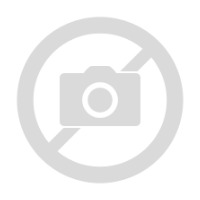 Due to the font type used please refrain from using only capitals for the date, as you may find the personalisation extremely difficult to understand and may even result in personalisation being missed off the product.